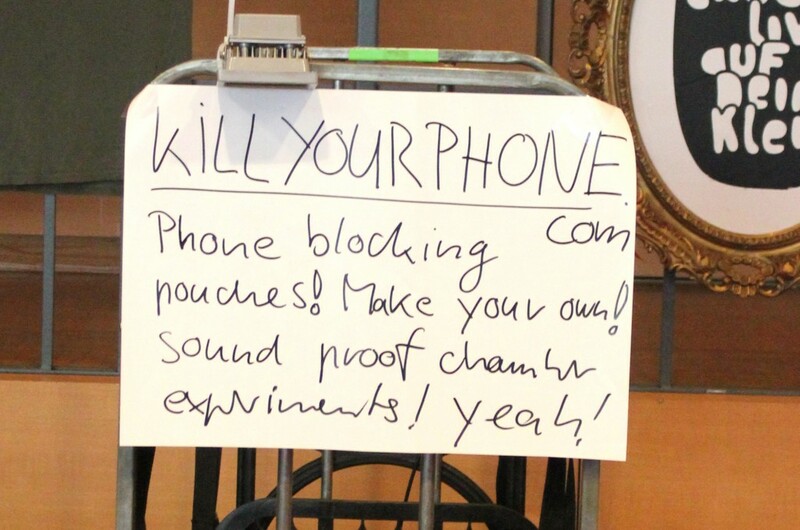 KILLYOURPHONE.COM is an open workshop format. 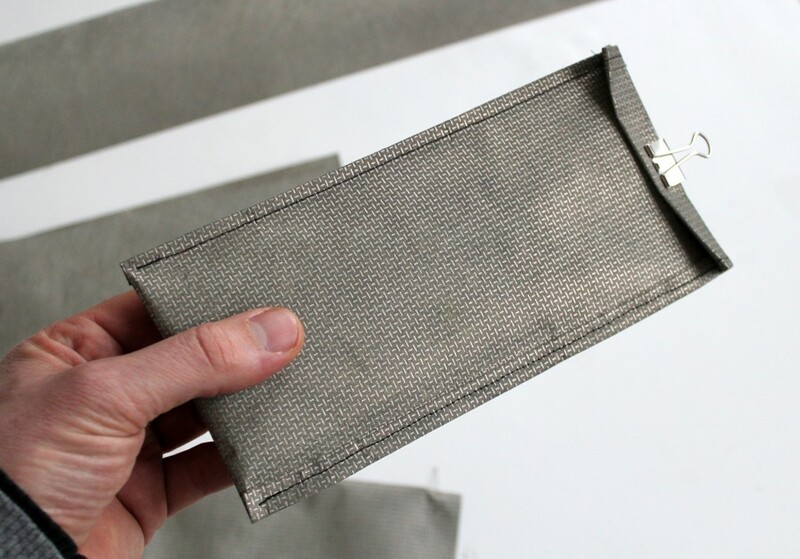 Participants are invited to make their own signal blocking phone pouch. In the pouch the phone can’t send or receive any signals. It is dead! This workshop was run for the first time at the Chaos Communication Congress in Hamburg end of 2013. You can run this workshop yourself at your place with friends and neighbors, at the school, community center etc… Protect your privacy! Discuss surveillance and learn how to sew! I am a Berlin based artist and I like to make projects about the Internet & computers and their impact on society.